Serving a Wide Range of Industries and Ready to Serve Yours! 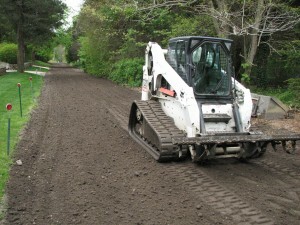 Dirtworks is a locally owned paving and excavation company serving a wide range of industries in Cape Cod and beyond. 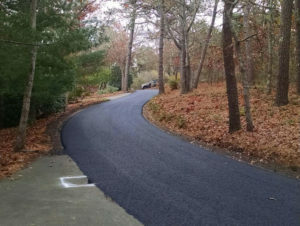 Owned and operated by Mike Escher, Dirtworks offers asphalt paving services that include everything from driveways to parking lot construction and road building. We serve an ever-growing list of industries, and pride ourselves on understanding our customers. From start to finish, Dirtworks becomes your partner in ensuring the best possible finished product and customer service. We’ve done it for over 25 years!